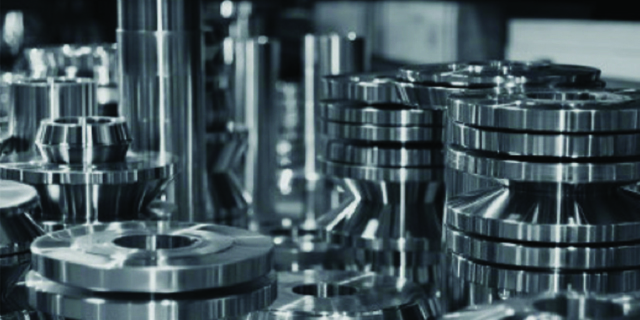 D&N designs and fabricates rolls and secondary tooling in-house to your machinery specifications. 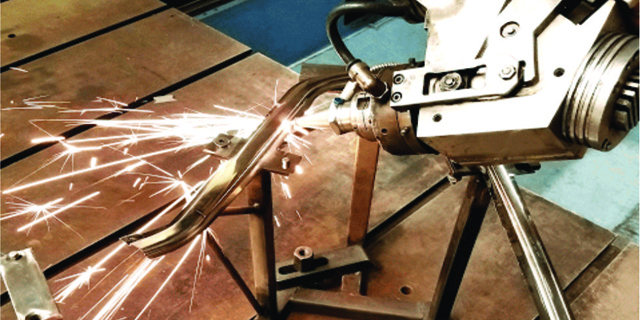 D&N Bending has many applications where only inspection and assembly are required. 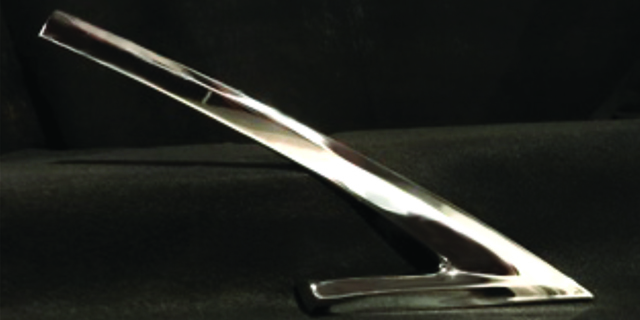 At D&N Bending, we see prototyping as one of the key stages in any project. 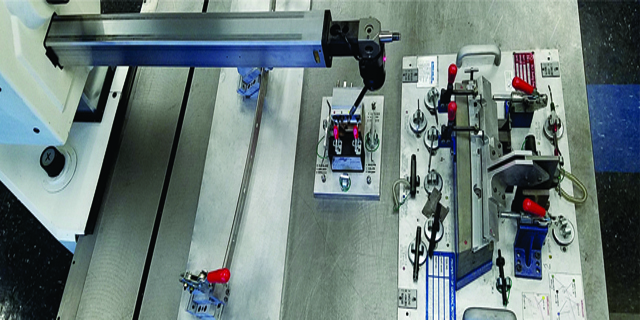 D&N crafts custom machinery to run high and low volume production applications. D&N designs and builds your tool in house with stampings simulated during forming. 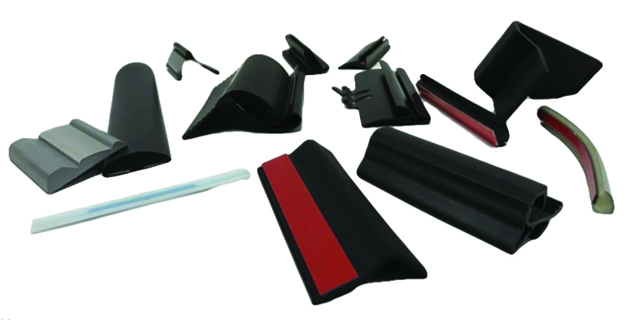 D&N designs, develops, and manufactures thermal plastic extrusion dies. When you think of D&N Bending, think QUALITY, FLEXIBILITY AND SERVICE. 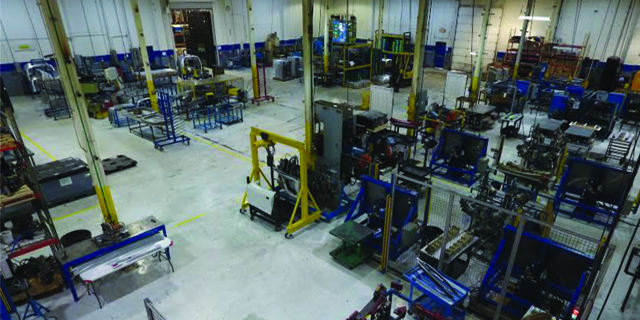 Since 1962, D&N Bending Corporation has provided a broad range of prototype and short run production parts and assemblies to the O.E.M. and many other diverse industries. Our years in business and on-going success is the result of our sincere desire to form strong business partnerships. Our goal is to be an asset to your organization in every way possible. To achieve that goal, D&N Bending Corporation makes continual in-house investments to provide a TOTAL ONE SOURCE SERVICE. If you want to contact us about any issue please call 586 752 5511 or send us an e-mail. If you would like to submit a proposal for consideration simply submit a quote.